Helpful tips for grass identification. Diagram of the grass plant . 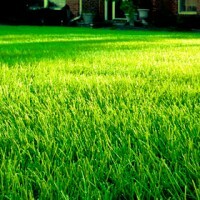 Lawn care information and advice for planting and growing grass. Mowing, watering, fertilization, weed control and more.